What is more enjoyable than home cooked pizza and pasta? 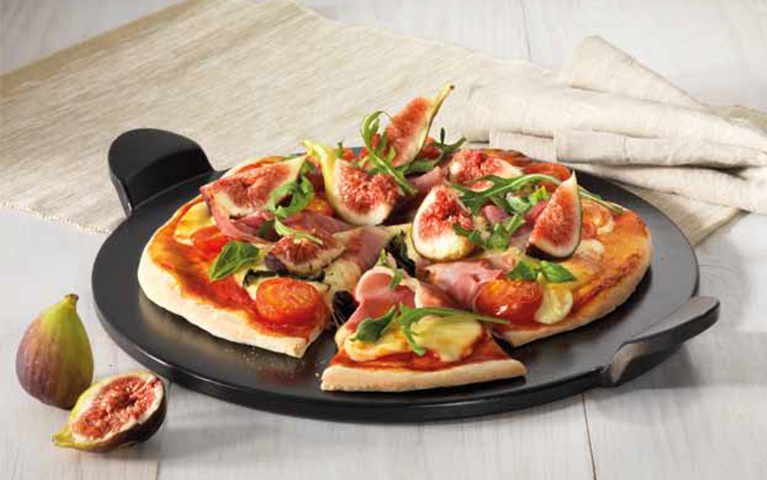 Baccarat’s range of Pizza & Pasta Tools includes everything you need to cut, prepare and cook your pizza and pasta. 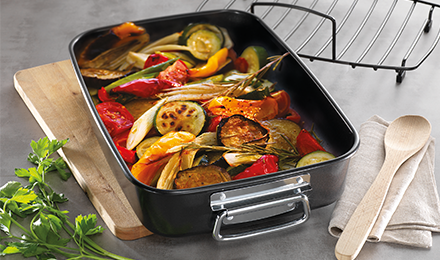 No matter what your favourite italian dish is, Baccarat will help you prepare and perfect your meal.